Welcome to the Bet El Yeshiva book shop. 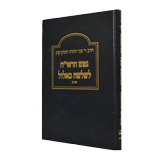 Following is a catalog of books which can be ordered through the Yeshiva. You can read some of them on the site free of charge. Notice! Some of the books are cheaper if bought through the internet, than through direct marketing. 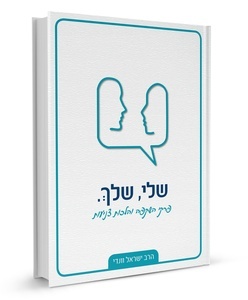 Note that books are in Hebrew. To order books - Phone: +972-2-9709588 or Fax: +972-2-9974603 or click here. * Prices do not include shipping & handling, unless otherwise indicated. * Shipping & handling reffered to are in Israel. 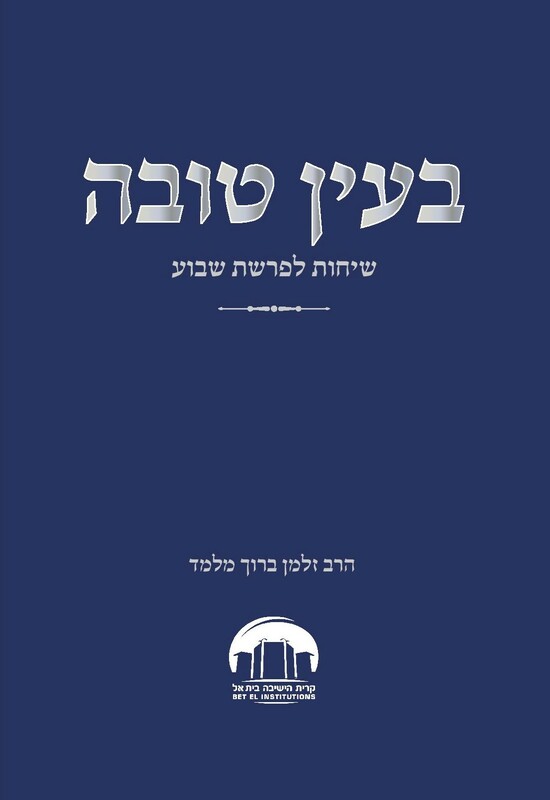 Rav Kook's most important book, Orot ("Lights"), published in a new form with full punctuation. The book contains chapters written before and during the first world war, about the time and period, the days and events, of Yisrael and of the whole world. The book is on sale! An explanation of the chapters of "Orot Eretz Yisrael", "Orot Hamilchama" and "Israel Vetchiato". The book contains about 500 pages. 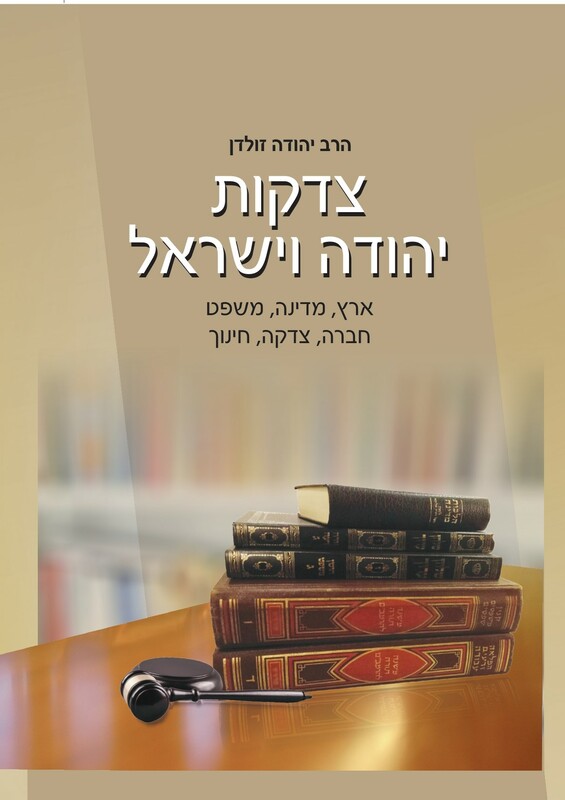 The book was published in memory of Rabbi Chaim Shlomo Eyal z"l.
A group of articles by Rabbi Zvi Yehuda Hacohen Kook. The articles include basic subjects in Jewish thought. from the perspective of the resurrection of Israel in its land. The books were published in the past in three volumes in several editions. The new edition is revised and in two volumes. Stories by Rabbi Tzvi Yhudah Kuk ztl about his father Rabbi Avraham Kuk ztl, the first chief Rabbi of Israel. There has been an error loading this page. We apologize for your inconvenience. We are constantly maintaining the site to try to prevent such occurrencea. Thank you for your cooperation.